Our Travel Collective Insiders (TCI) Arijit and Nikhil will show you the Indian capital in a way you have never experienced before. Fall in love with Delhi’s past and present through a curated visit to its historic sites, pristine organic farm villas on the outskirts, cultural activities and some old world Ayurvedic relaxation. We will do early morning yoga with a view on a rooftop daily. Get your rhythm on for a classical music and instruments workshop fused with a touch of contemporary Bollywood. Then, immerse yourself in a traditional cooking class to learn about the evolution of Indian food. Experience tea like a professional taster with a visit to a boutique tea studio to learn the art of drinking tea and end your evening with a pub crawl. We will take you for a street walk with guides from Salaam Balak Trust— an NGO that cares for and educates street children to give them a new life. Your guide will be a former street child who has been rehabilitated through the Trust and has unique knowledge of the city. If you have a passion for living a holistic life filled with adventure and self-discovery, this journey is for you. All the experiences are tailored around keeping the five natural elements of earth, water, fire, air and the spirit in mind. 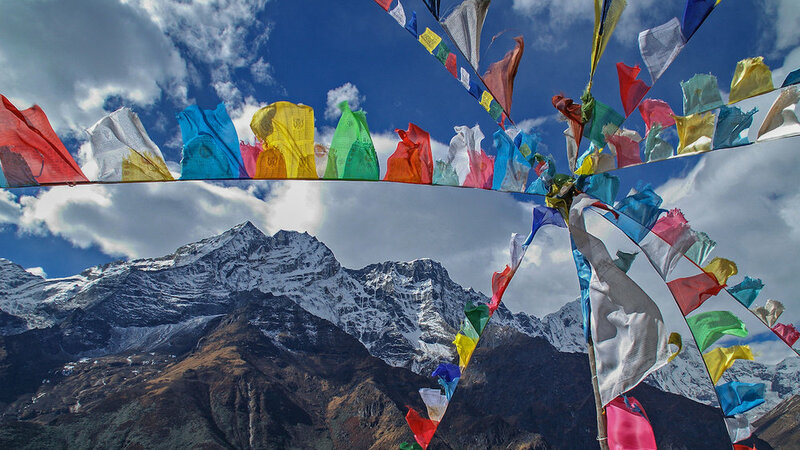 Set in the stunning backdrop of the Himalayas in Nepal, you will get a chance to do some inner exploration through guided meditation, yoga, Tibetan sound therapy, dance, trekking and more. Live like a local as you lodge in mountain huts and eat authentic home cooked Nepali food as we travel through the mountains. Our Travel Collective Insiders (TCI) Raj Tamang and Sunil Sharma of Responsible Adventures will lead the Nepali journey. 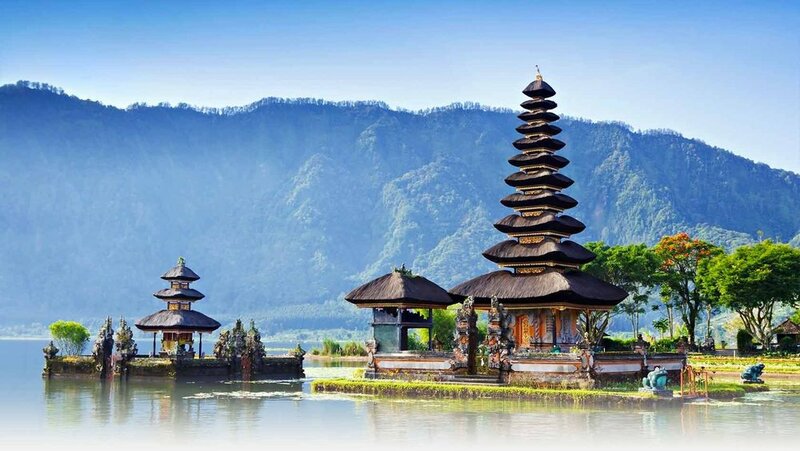 They are experts who specialize in tailored trips for small groups of people through the spiritual mountains of the landlocked nation.